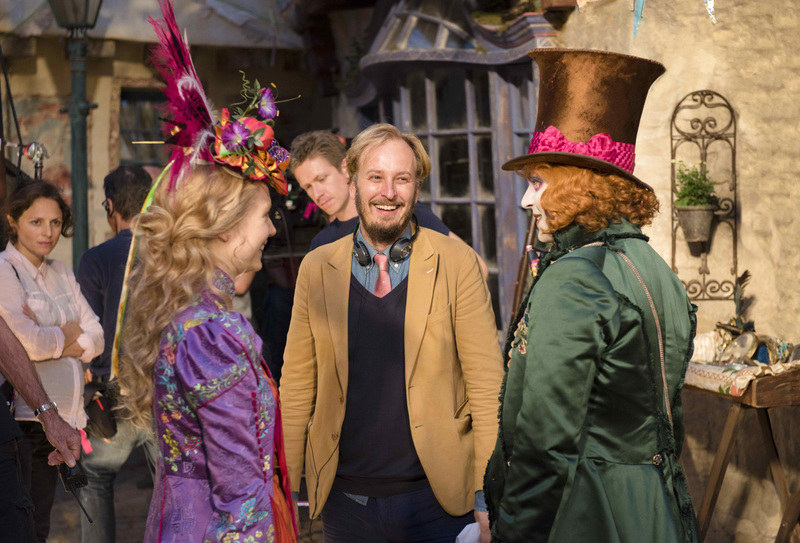 Disney's “Alice Through the Looking Glass” is an all-new spectacular adventure featuring the unforgettable characters from Lewis Carroll’s beloved stories which stars Johnny Depp, Anne Hathaway, Mia Wasikowska, Rhys Ifans, with Helena Bonham Carter and Sacha Baron Cohen. In the film, Alice returns to the whimsical world of Underland and travels back in time to save the Mad Hatter. Presented in Digital 3D™, Real D 3D and IMAX® 3D, “Alice Through the Looking Glass” opens across the Philippines on July 06, 2016. 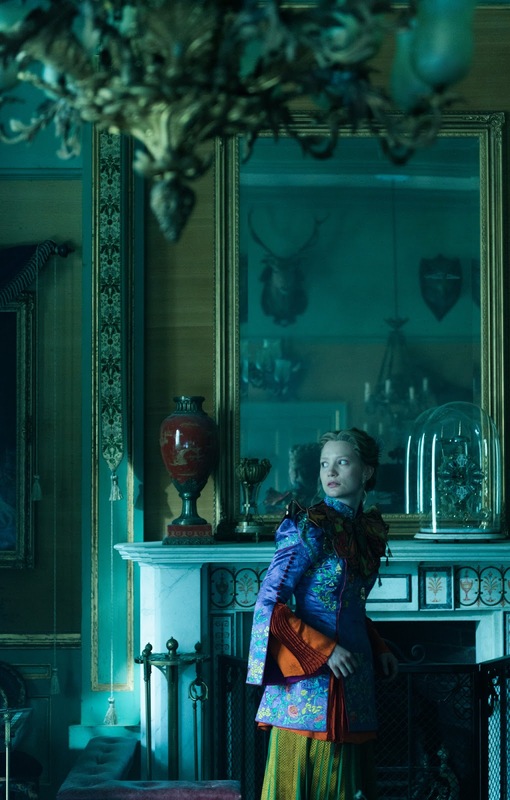 “Alice Through the Looking Glass” is distributed by Walt Disney Studios Motion Pictures International through Columbia Pictures. Like us on Facebook, WaltDisneyStudiosPH; follow us on Twitter, @disney_phil; follow us on Instagram, @disney.ph and use the hashtag #ThroughTheLookingGlassPH.